According to this verse, knowing Jesus Christ is the source of having God’s light and knowledge in our lives. (Related post: Knowing God.) We don’t acquire the light of His salvation through morality, religion, or good deeds; although good deeds follow genuine faith/trust in Christ (James 2:18). I’m glad God doesn’t reserve His glory for the smartest, strongest, wealthiest, or most talented people. I certainly wouldn’t qualify. God operates differently than the world’s standards. His thoughts and ways are much higher than ours (Isaiah 55:9). 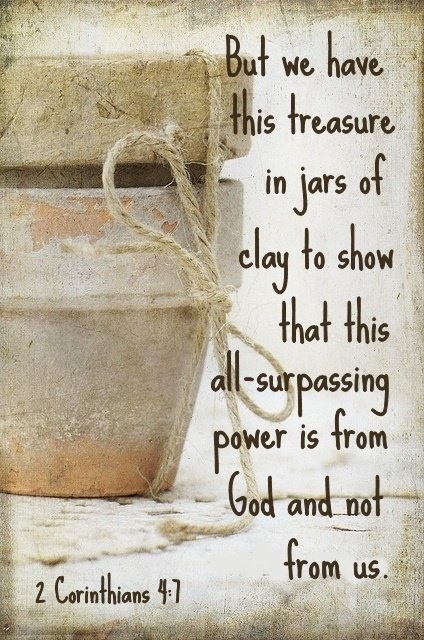 God’s light carriers are described as jars of clay. Like jars of clay we are fragile. We crack. We crumble. We break. But in our weakness—especially in our brokenness—God’s light shines brightest (2 Corinthians 12:9-10). HOW DO WE DIM GOD’S LIGHT? We dim God’s light by the following: (1) denial of His light, (2) failure to confess and/or repent of our sins, (3) neglect of sharing our faith, (4) ignoring others’ needs, (5) disobeying God, (6) failing to spend time and/or abide in God, and (7) going along with the crowd. 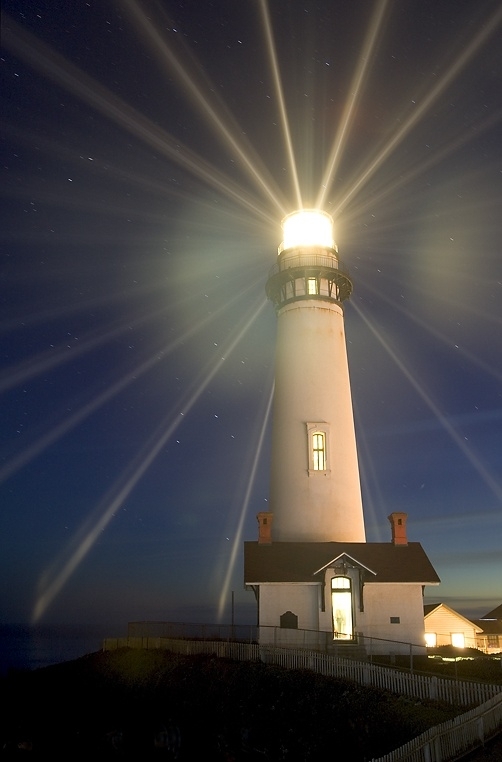 HOW DO WE SHINE GOD’S LIGHT? On a positive note, applying the opposite to the above will result in God’s light shining through us. WANT EXTRA POLISH AND SHEEN? This entry was tagged Christianity, God, God's glory, God's light, God's power, greatest commandments in the Bible, jars of clay, Jesus Christ, knowing God, Matthew 22:37-40, Philippians 4:8, sanctification. Bookmark the permalink. You are more than welcome. I enjoyed reading your post. And, yes, may God use our words for His glory. Blessings to you, K.D.